Stacy DeWolfe was born and raised in upstate New York. After graduating high school, DeWolfe attended Charleston Southern University where she earned a four year volleyball scholarship as a libero/D.S. DeWolfe earned a bachelors degree in science. She decided to become a teacher because of her eighth grade math teacher who helped her during her rough childhood, and showed her that math could be easy with practice.DeWolfe has been a valued teacher here at Lemon Bay for the last seven years. She has taught a wide array of math courses since she began working here including Algebra 1, Algebra 2, geometry, liberal arts and Algebra with Financial Application. 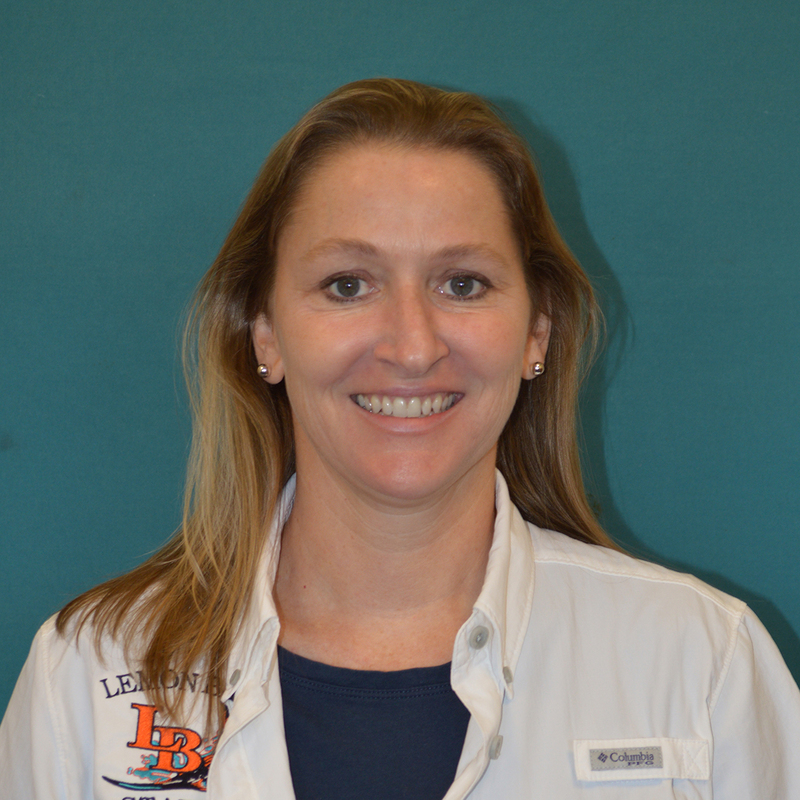 In addition to teaching here at Lemon Bay, DeWolfe also serves at the assistant coach for the varsity volleyball team.Although DeWolfe enjoys her job as a teacher, she believes that if she had selected a different career, she would have earned a degree in pharmacy or worked in the medical field.DeWolfe believes in working hard and maintaining a positive attitude. She admits to becoming frustrated when people give up without putting forth any effort. Her favorite quote is, All things are difficult before they become easy.When DeWolfe isnt busy with teaching or coaching volleyball, she enjoys spending time with her family. DeWolfe has a very close relationship with her mother, who has been an inspiration to her all of her life. She claims her mother is the most level headed person, she knows. She also enjoys playing with her two dogs Oscar and Myer.The hard work and dedication DeWolfe has consistently put forth since she began working here has made her beloved by both students and teachers. It is evident that DeWolfe has followed in her math teachers footsteps and is making an impact on her students and volleyball players.